Home » Meet Pout-Pout Fish! Pout-Pout Fish is coming to Browseabout for the first time! Today's selection will be The Pout-Pout Fish. 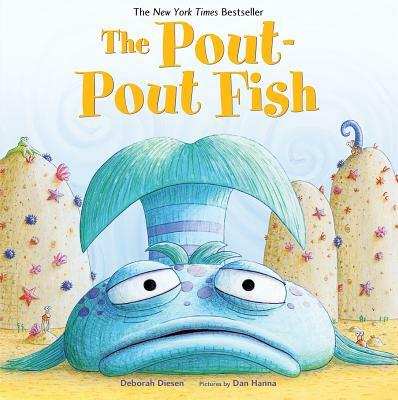 The pout-pout fish believes he only knows how to frown, even though many of his friends suggest ways to change his expression, until one day a fish comes along that shows him otherwise. Do some coloring, listen to The Pout Pout Fish, and create a craft. He'll also be happy to pose for pictures! The duration of his stay is not set, so please arrive at the beginning of the event to enjoy all that is being offered.